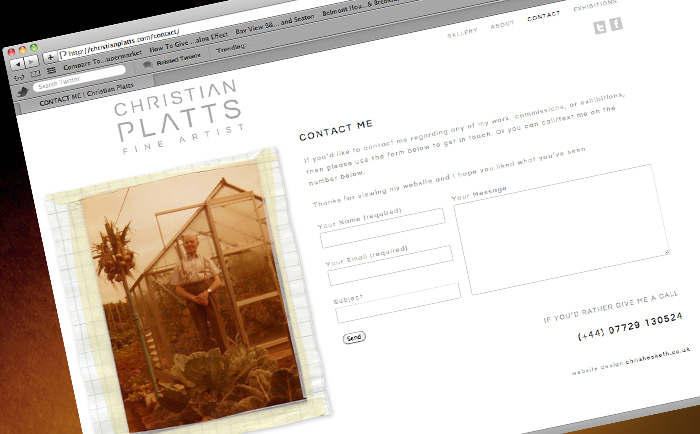 Create a new logo and website for Christian Platts. A ‘up and coming’ fine artist who’s large, bold, striking paintings have created a good name for himself within the art world. 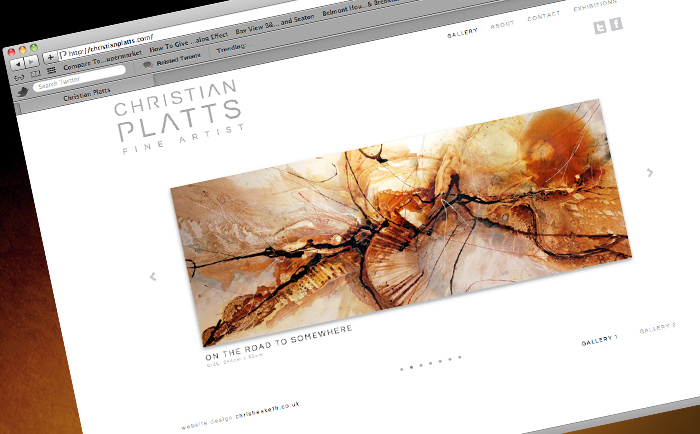 The Concept was to create a website that put his art at the forefront, giving a gallery style to the site which shows the large paintings off perfectly. 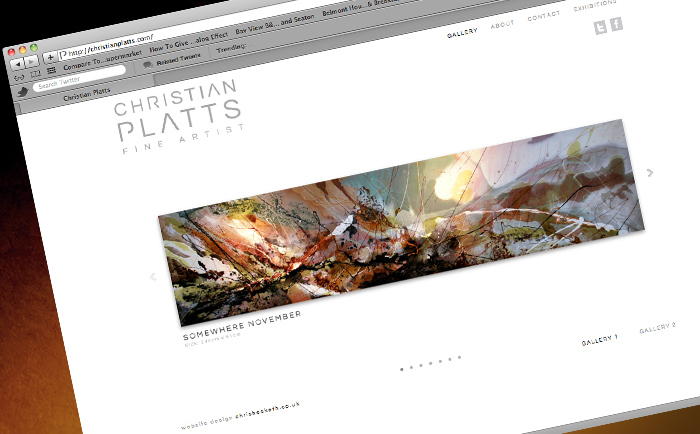 I also created a logo that reflected his art, which he can then use on a variety of mediums. 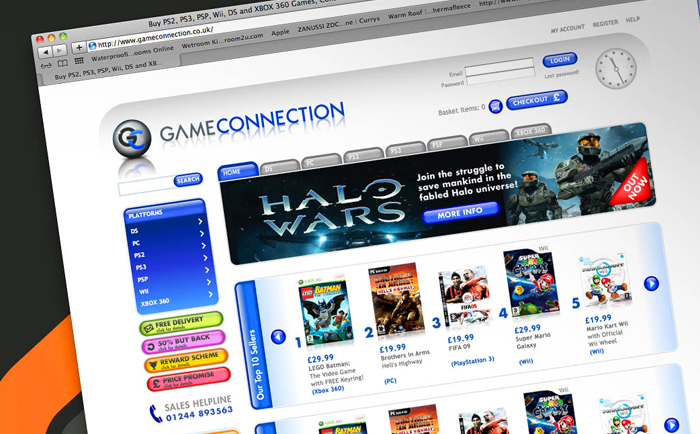 Re brand Gameconnection, an online shop which sells games and consoles. Elevating there place within the market and re design there website to make it more user friendly. 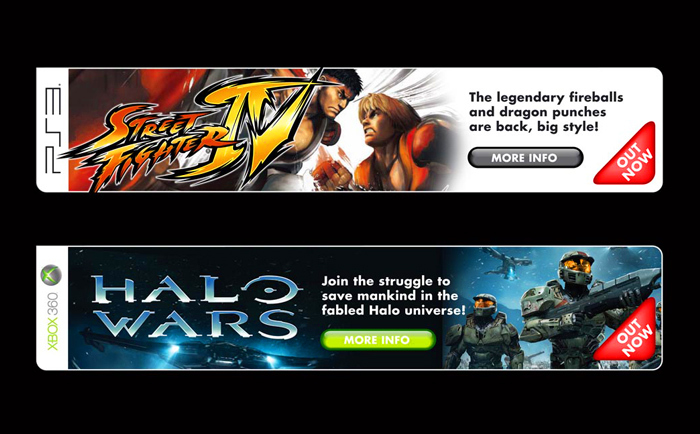 Created logo, Website and Banner adds while working as Senior graphic designer at T3 in Manchester. 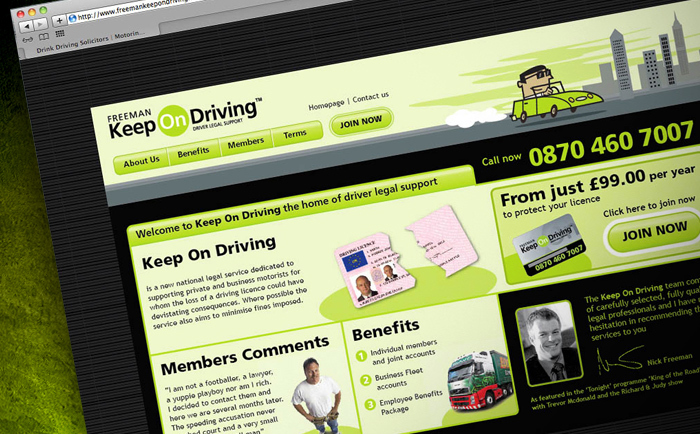 Keep on driving is a driver legal support agency created by Nick Freeman. 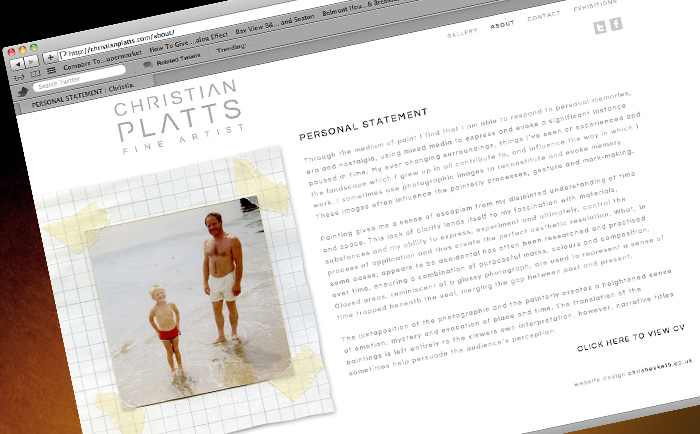 Along with this website I also created the brand, literature and Porche graphics while working at an agency in Manchester. 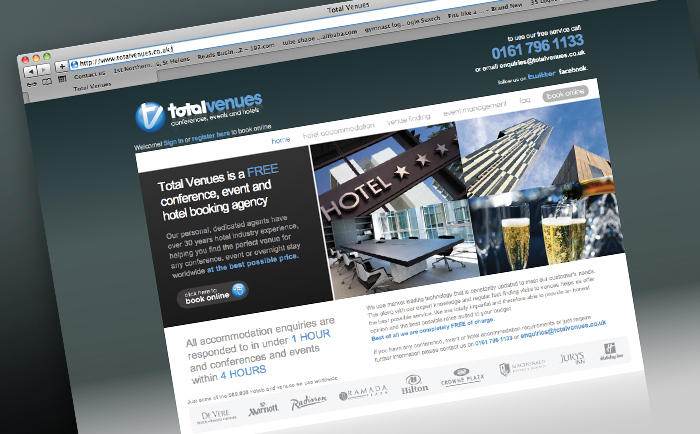 After creating a new look for Total Venues, a hotel and venues booking agency, I then produced a new Website which has help to reposition themselves within the market. Buggytunes is a music player for childrens pushchairs which is used to play nursery rhymes, stories and educational based products to the child. 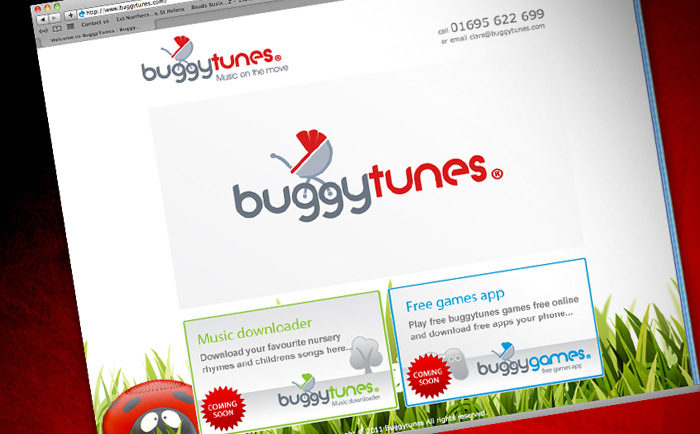 After creating the branding for Buggytunes it has now been taken though to the website along with various other areas. 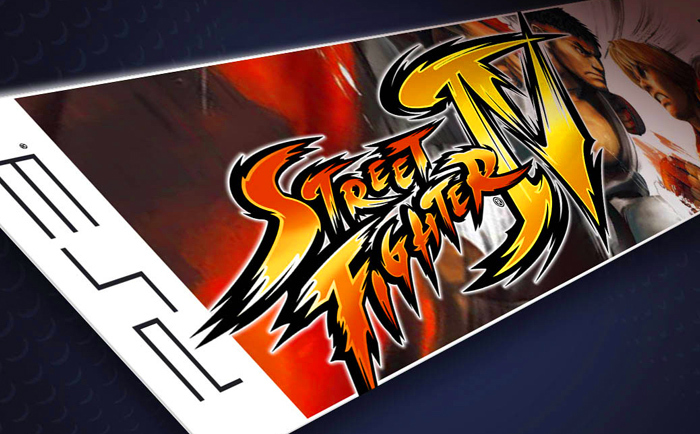 The product is currently at the manufacturing stage, so the website is currently only a homepage.